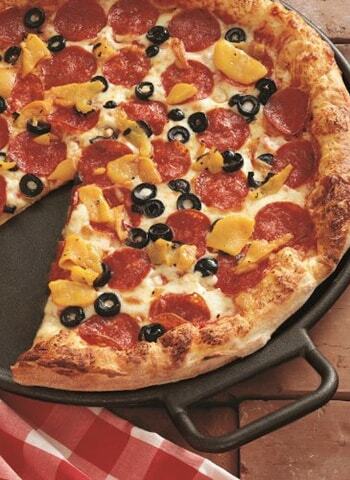 There’s no denying that we all love to hog on whatever pleases our taste buds. But when that dress you’ve always loved doesn’t fit; you wonder what you ate that made you bulk up. It is very important for us to know that what we eat comes with a price, yes EVERYTHING! Like the peanut butter sandwich you had yesterday for your breakfast contained 390 calories and you will have to jog for 40 minutes to burn it out. Surprised? Well, we have more. Check out our list of popular food items and the calories they come with, and what you will have to do to burn those extra calories. 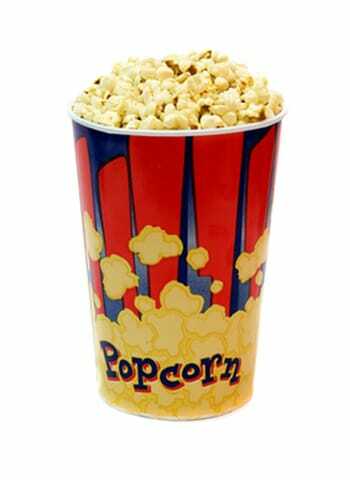 A medium bucket of popcorn with butter contains 610 calories. 40 minutes of cycling on an intense terrain will burn the calories. 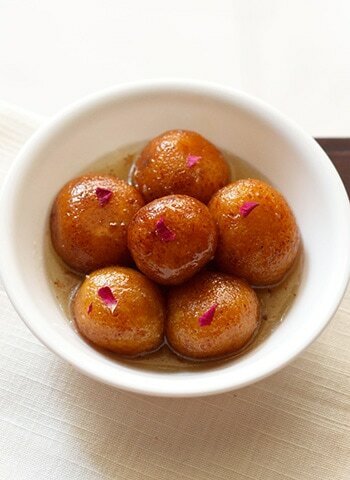 Had 2 Gulab Jamun for dessert? Now burn 295 calories you gained by 60 minutes of vigorous aerobics. 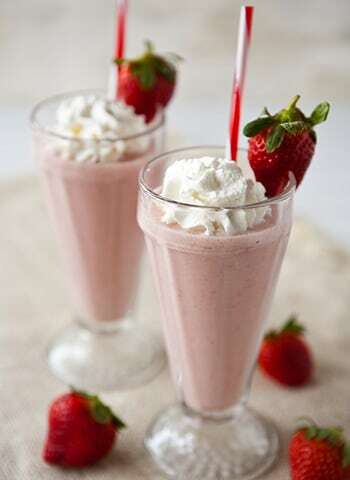 137 minutes of brisk walk for a small strawberry milkshake that contains 495 calories. Yes, you heard that right! 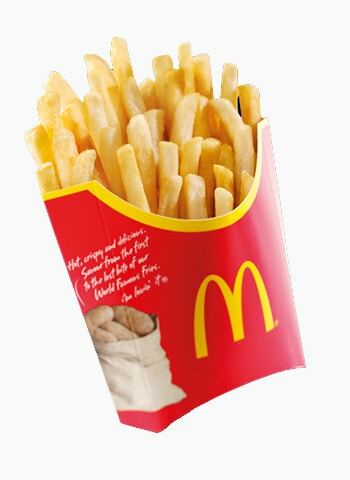 Swim for 70 minutes to burn off those 600 calories you gained from a large serving of french fries at McDonald’s. 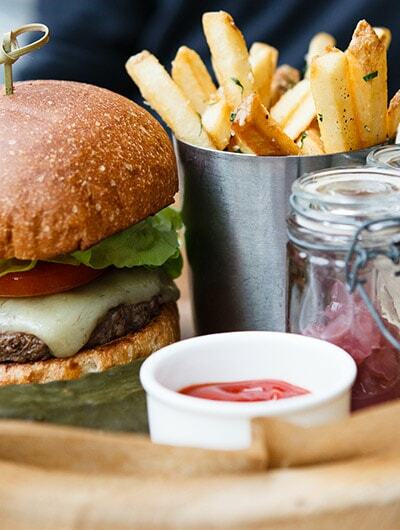 Having a cheese burger for lunch? 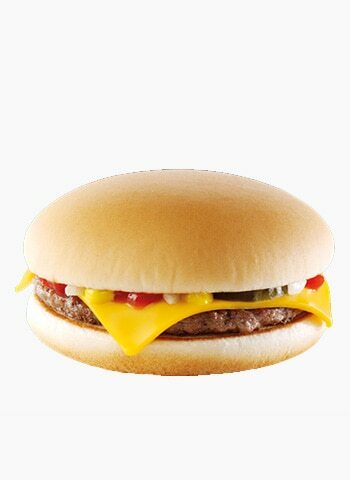 A quarter sized burger with cheese contains 580 calories, be prepared for a bout of kickboxing for 40 minutes in the evening. A moment on the lips, forever on the hips! If you don’t want the end result, then jump rope for 70 minutes to burn off the 378 calories you have gained from a 14” pizza with cheese. 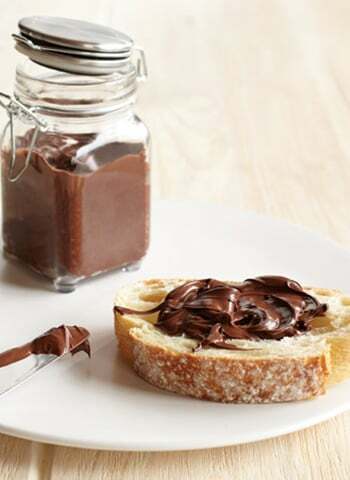 You can gain 1426 calories from just 250 grams of chocolate spread. Get rid of that nutella jar now or sweat it out with 163 minutes of jogging in the evening. 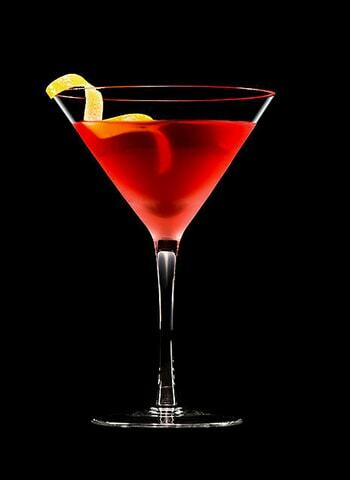 Had 2 cosmos on your friend’s birthday party? 60 minutes of hiking is what you need to get rid of 354 calories. 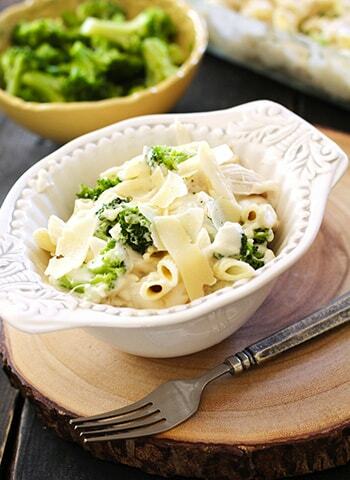 You will have to do 40 minutes of jazzercise to burn 350 calories you gained while relishing a bowl of creamy Alfredo pasta. 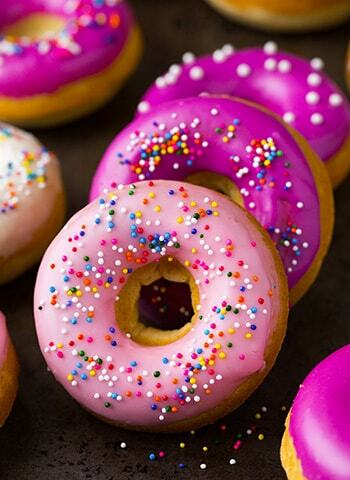 A chocolate doughnut containing 370 calories will have you on the treadmill for 40 minutes. 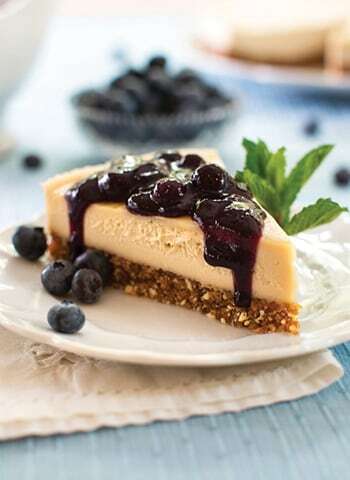 Tempted by a scrumptious blueberry cheesecake slice? Be ready to lose 597 calories with some intense cardio exercise for 60 minutes. 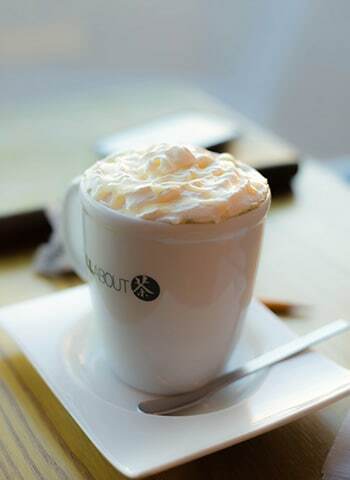 Yes, the innocent latte you had in the morning gave you 204 calories. Don’t forget to shed them off by jogging for 23 minutes after office. 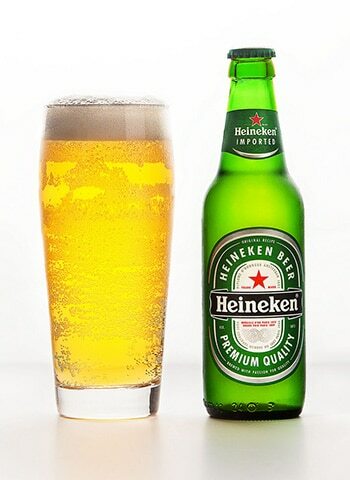 Had 2 Heinekens last night? Make sure you do yoga for 70 minutes to drop those 300 calories intake. 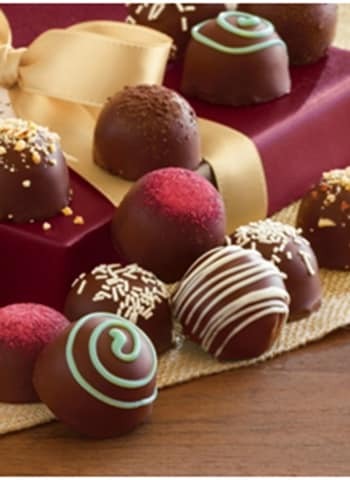 Your favorite chocolate can give you approximately 535 calories per 100 grams. Be on the elliptical machine for 60 minutes at least to burn all that off. 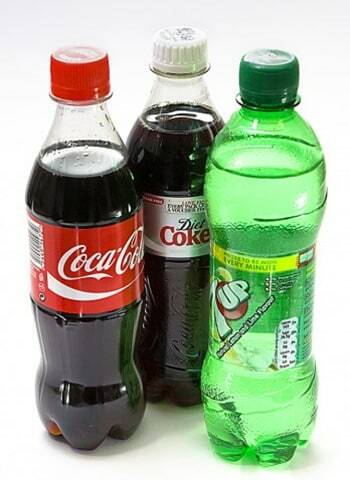 A bottle of Coke or Pepsi will cost you 200 calories. 60 minutes of badminton is the solution.